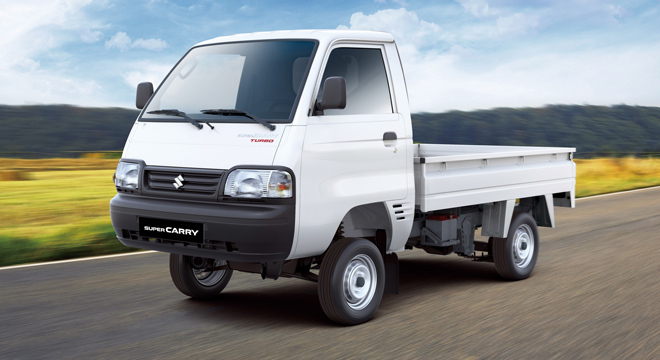 The Super Carry is a compact utility vehicle from Suzuki Philippines that’s made to cater the small and medium enterprises need for an affordable commercial vehicle to maximize their profit. 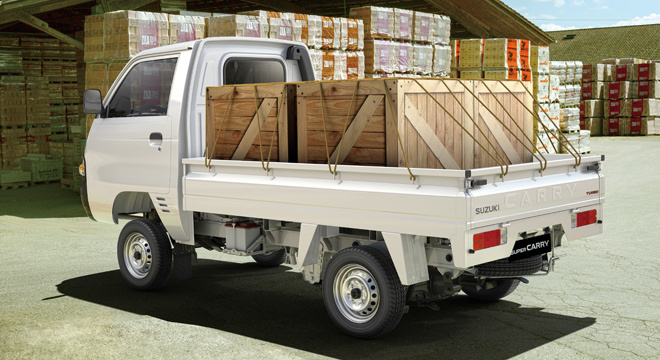 It may be small in size, but its rear bed is big enough to carry merchandise and other stuff that a business needs to transport. 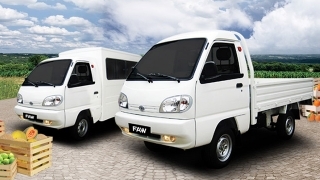 It has an area of 3.25 square meters and can carry a weight of up to 735 kg. 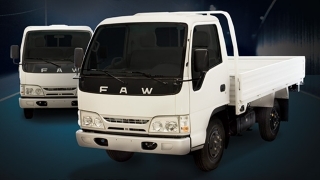 Moreover, it can be configured to various body types to conform to the needs of the business. 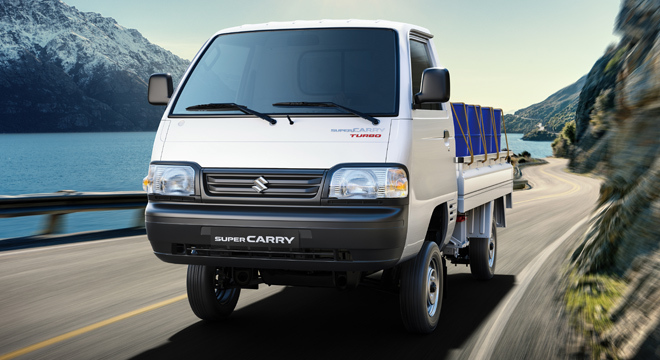 Inside, the Suzuki Super Carry’s cabin is spacious enough so the driver would be comfortable even for long drives. 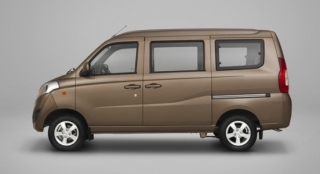 It's also well ventilated and the seats are lined with thick glass fiber heat shields for good insulation. 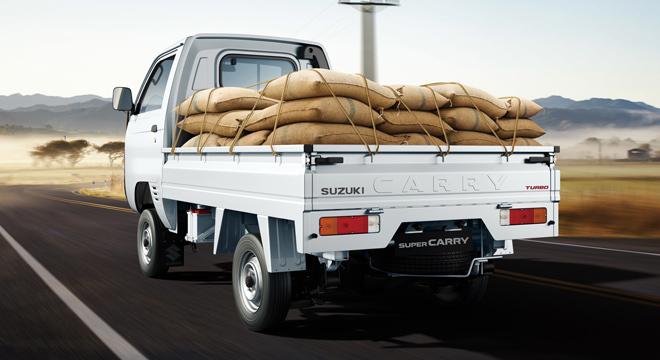 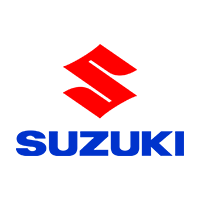 In the Philippines, the all-new Suzuki Super Carry is powered by a two-cylinder 0.8-liter turbocharged Euro 4 diesel engine that has a maximum output of 32 hp and 75 Nm of torque.